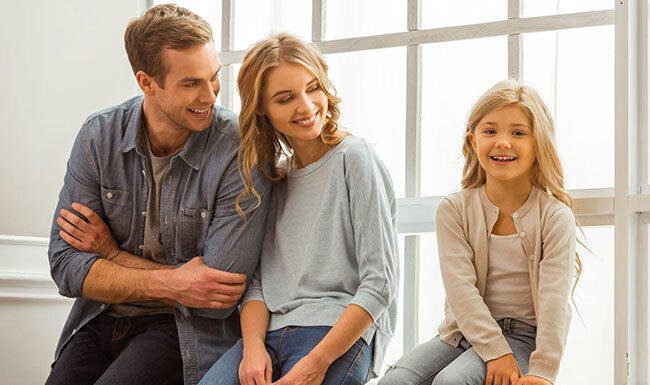 Our Pocomoke office, takes pleasure in offering our valued customers both the personalized services you deserve as well as the economical and fair pricing you have come to expect. We believe that your propane service should come from a locally owned and operated business here on the Eastern Shore, where the customers’ needs and concerns come first. 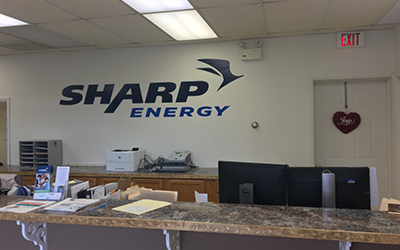 Sharp Energy has taken these beliefs and created a company with the knowledge and initiative to do our job more efficiently, resulting in lower costs and greater service for our customers. Your comfort matters… let Sharp Energy be your dependable and friendly propane provider. Why choose Sharp Energy? We are focused on providing excellent service and fair pricing. Having several years of experience in the propane industry has given us the opportunity to fine-tune our products and services, transforming into an exceptional service and savings for our valued customers. We are thrilled to serve Somerset County, Worcester County and the Accomac County. We look forward to the opportunity to serve you!